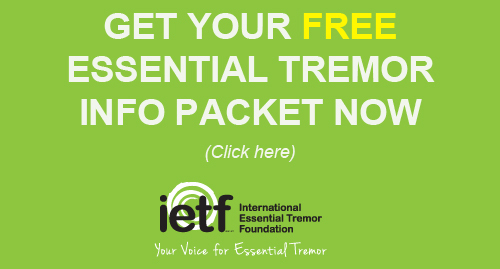 Founded in 1988 as a 501(c)3 non-profit organization, the International Essential Tremor Foundation (IETF) is guided by an executive board of directors, a medical advisory board, and an executive director with a staff of two. The organization consists of patients, physicians, educators, health care workers, parents, relatives, friends, and volunteers. 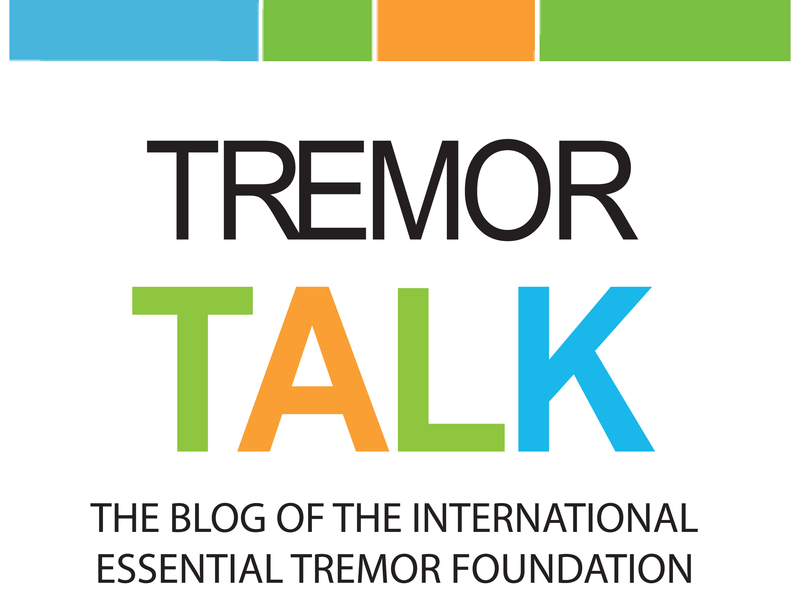 The International Essential Tremor Foundation provides hope to the essential tremor (ET) community worldwide through awareness, education, support, and research. The IETF Medical Advisory Board is comprised of physicians and researchers who specialize in essential tremor and other movement disorders. They advise the organization and review medical materials. Each semester, the IETF will award up to four $1,000 scholarships to qualified post-high school students of all ages, to lessen the burden of higher education. The scholarship can be used for supplies, books or tuition at licensed, accredited institutions of higher education (including trade schools) and are paid directly to the educational institution. The IETF is always looking toward the future in its mission to provide hope to the ET community through awareness, education, support and research. Take a look at the foundation’s plan for the next three to five years. These reports chart our progress toward the mission of the Foundation. The IETF fiscal year runs from April 1 through March 31.